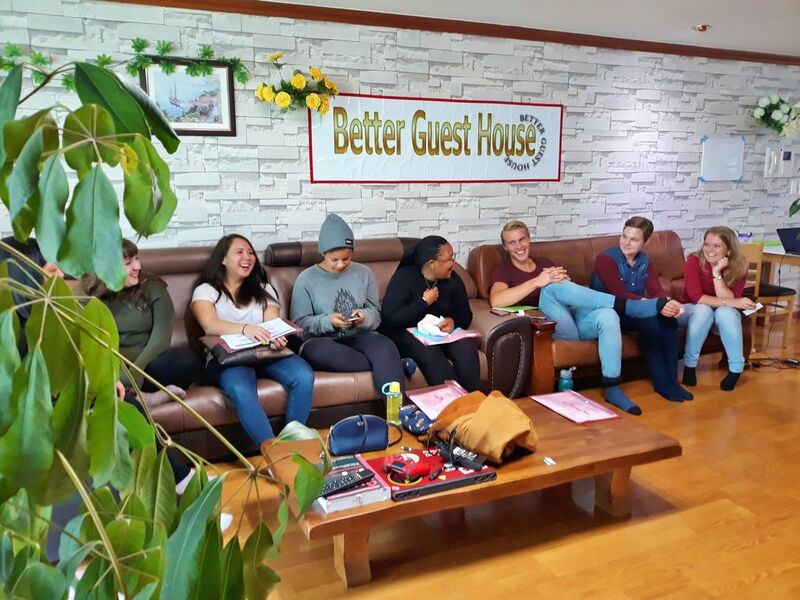 Better Guest House offers private and dormitory rooms in Incheon where between Incheon International and Gimpo airport. And also it's close to leading attractions in Seoul such as Hongdae (vicinity of Hongik University), Myeongdong or Dongdaemun (shopping area), Gyeongbokgung Palace and Bukchon Hanok Village. Even DMZ, JSA or Nami Island can travel enough within a day. Actually, lots of people who stayed in our property had been traveled DMZ, JSA or Nami Island for a day. Our property is optimized for long stay travelers and students in terms of affordable price, professional services, facilities and location. In particular, language study or exchange students also possible to commuting to several Universities in Seoul such as Hongik, Ewha, Sogang and Yonsei University. We are ready to help with everything in related to traveling in Korea.